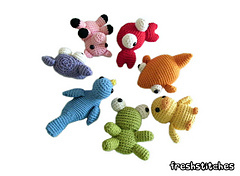 Looking for a fabulous collection of tiny crochet animals that fit in the palm of your hand? Look no further! 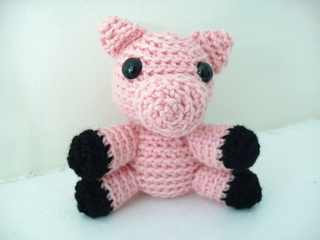 There’s an adorable stuffed animal in this e-book for each color of the rainbow!